Packed full of heart, heritage and the most iconic pops songs of the era, this inspirational true story will run for a strictly limited season at the London Coliseum. 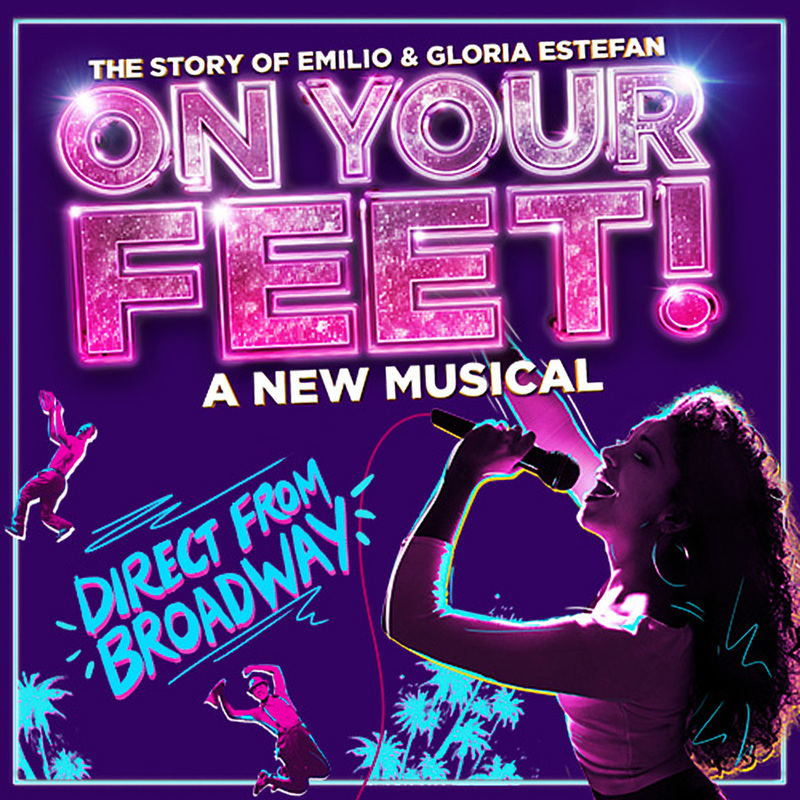 Charting the Estefans’ journey from its origins in Cuba, onto the streets of Miami and finally to international superstardom.. Gloria has sold over 100 million records worldwide and Emilio is a founding member of the ground-breaking Miami Sound Machine. Features the songs ‘Conga’, ‘Rhythm Is Gonna Get You’, ‘Get On Your Feet’, ‘Don’t Want To Lose You Now’ and ‘1-2-3’. Good seats in the Stall - 2.30pm show. Running time - 2hr 15mins.